The CJ Backboard Cover encases one side of the CJ Backboard protecting it from the elements. The adjustable elastic bands secure the board and allow for quick release. Covers the top of the CJ backboard, protecting it from the elements. 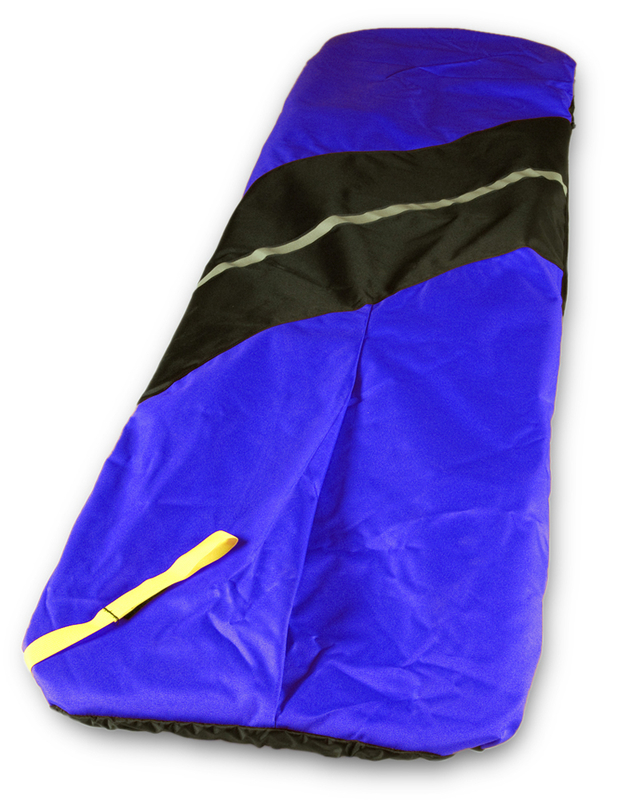 Adjustable elastic bands secure cover to board; quick release strap for easy removal. Please note the manufacture determines the color depending on what is available. From time to time the covers will be either red or royal.